Ascot Diamonds Washington D.C. takes pride in providing an informative and engaging diamond purchase experience for our clients. We will help our D.C. customers select the perfect engagement ring reflecting your love and commitment all while staying within your budget. Each one of our diamonds in the Ascot Diamonds D.C. inventory is hand selected based on strict criteria that was developed from over 40 years of experience and ensures our DC, VA and Maryland customers receive extraordinary color, cut, brilliance and value in every diamond we offer. 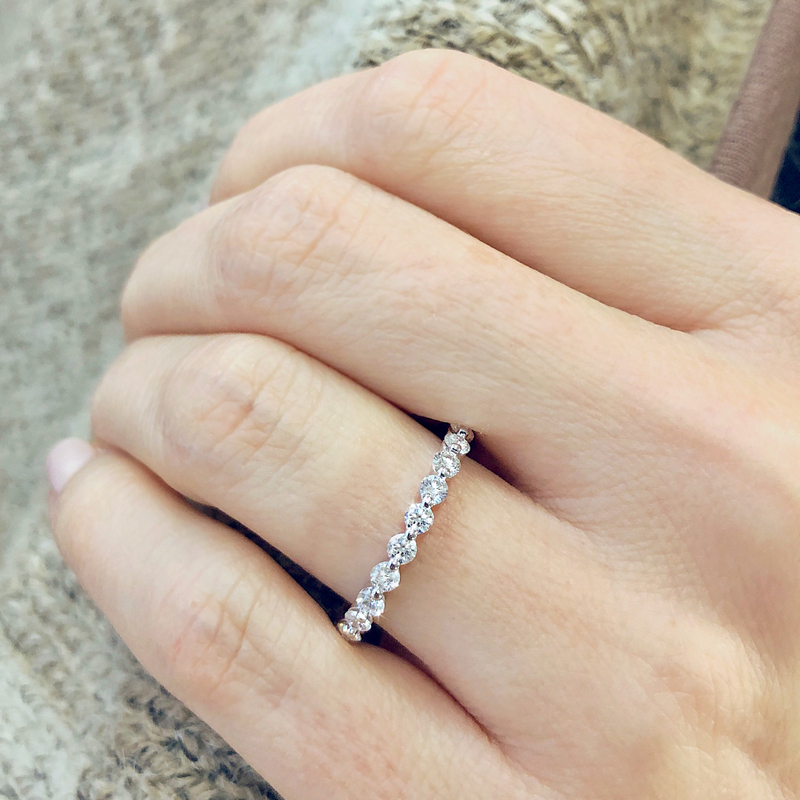 Ascot’s financial strength and buying power makes it possible for our company to offer competitive diamond prices, competing with any diamond broker in the world including online operators. Ascot’s trained diamond consultants will help educate you to ensure you make the right choices within your budget. Our goal is for each customer to feel they have been treated exceptionally and have successfully found the ‘perfect’ diamond engagement ring. 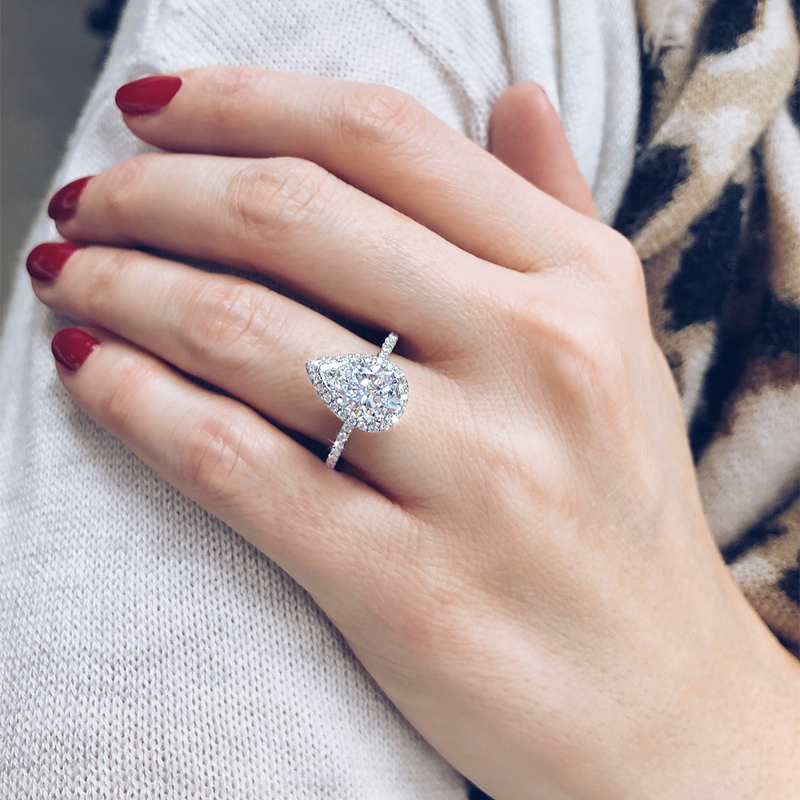 Ascot’s manufacturing facility is proud to have true master jewelers giving us the ability to custom design and manufacture any diamond ring to the highest standards. Sell your diamond to Ascot Diamonds near Washington D.C.
We pride ourselves on our 40 year old reputation for fairness and decency. In a dignified setting, an Ascot diamond buyer will examine your stone and make a cash offer to buy within 10 minutes. 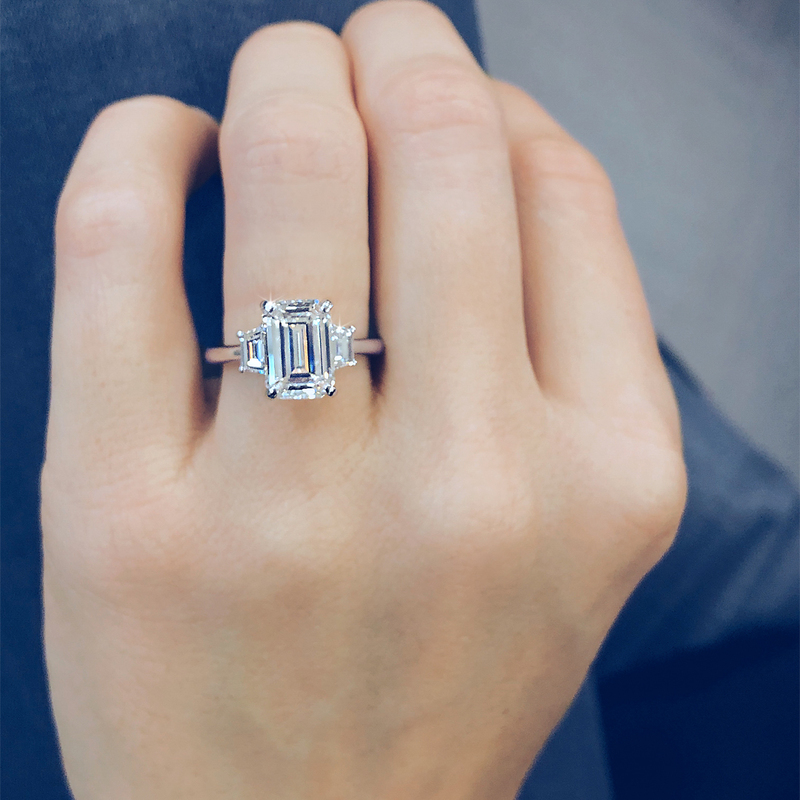 Ascot Diamonds of Washington, DC is located just 20 minutes west of the city’s center over the Potomac River in Arlington, VA.
We look forward to working with you to create your one of kind diamond engagement ring. One block west of Ballston – Marymount University Metro stop [Orange Line] and 2 blocks north of Ballston Commons Mall. 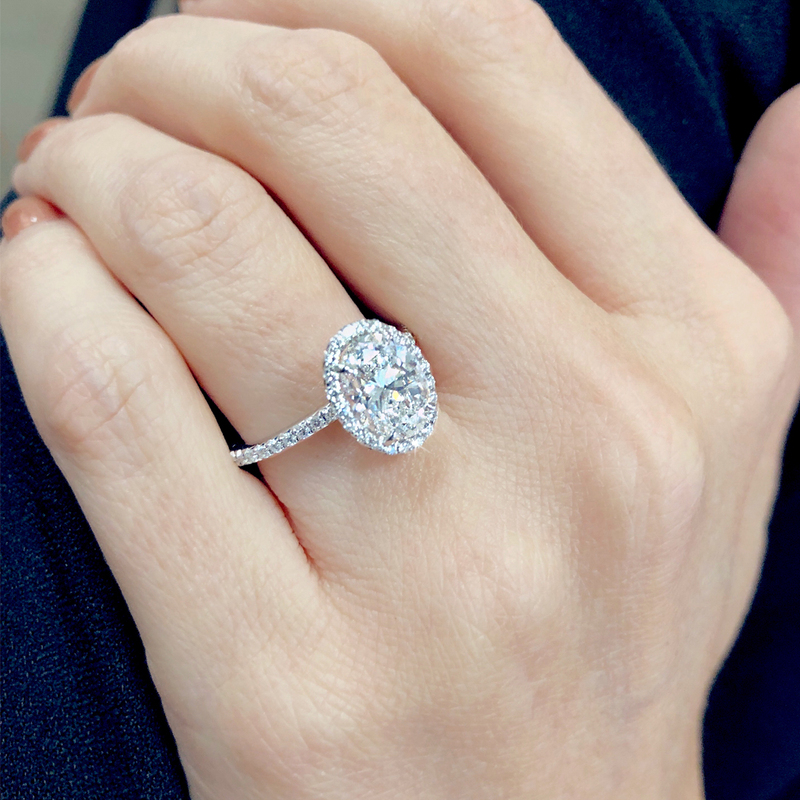 We invite you to visit Ascot Diamonds Washington, D.C. just over the river in Arlington, VA and discover first hand why we have earned hundreds of ‘5-Star’ reviews from satisfied clients in the Washington, D.C. area and around the world. Call 1-866-382-8020 or Complete the information below and an Ascot professional will respond promptly. We invite you to visit our beautiful showroom located in Washington D.C.